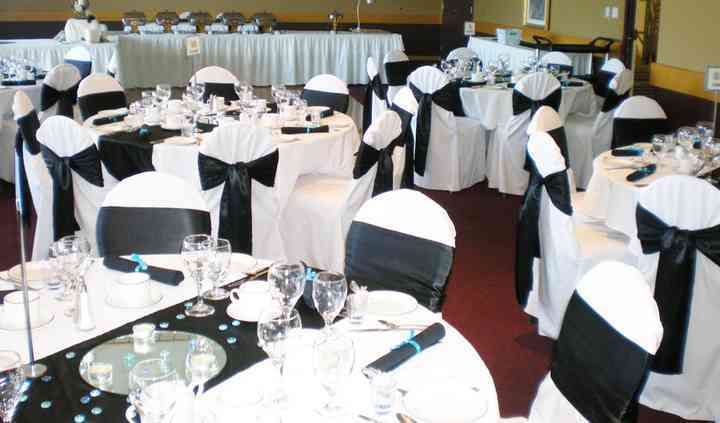 Located in London, Ontario, Chairy Tales Decor is a company that specializes in wedding and event decorations that create visually stunning events. 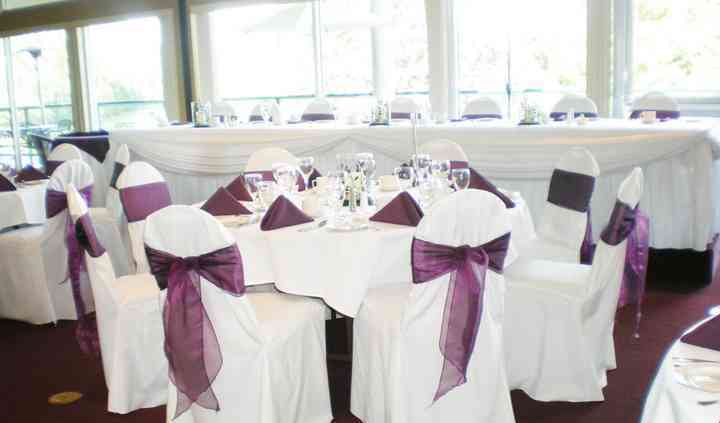 Whether you simply want to enhance your venue a bit more chair covers and sashes, or go a bit more glamourous with backdrops, drapery and lighting contact us to see how we can help. 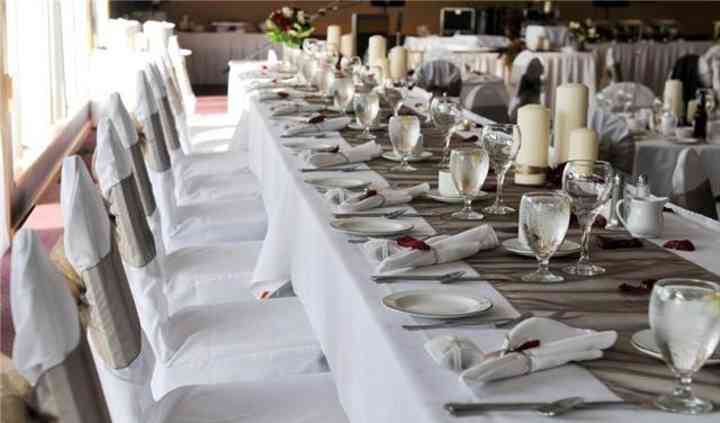 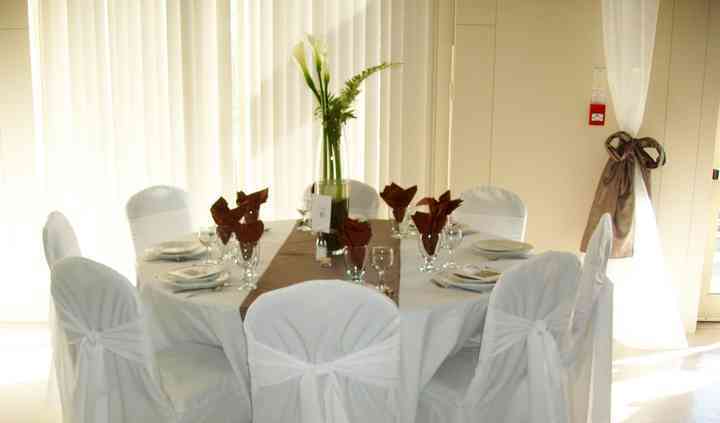 We also provide day of coordination and can help you with planning your event.